Click read more for more information about this week's episode. Get ready to grab your tea and let's enter the suite. 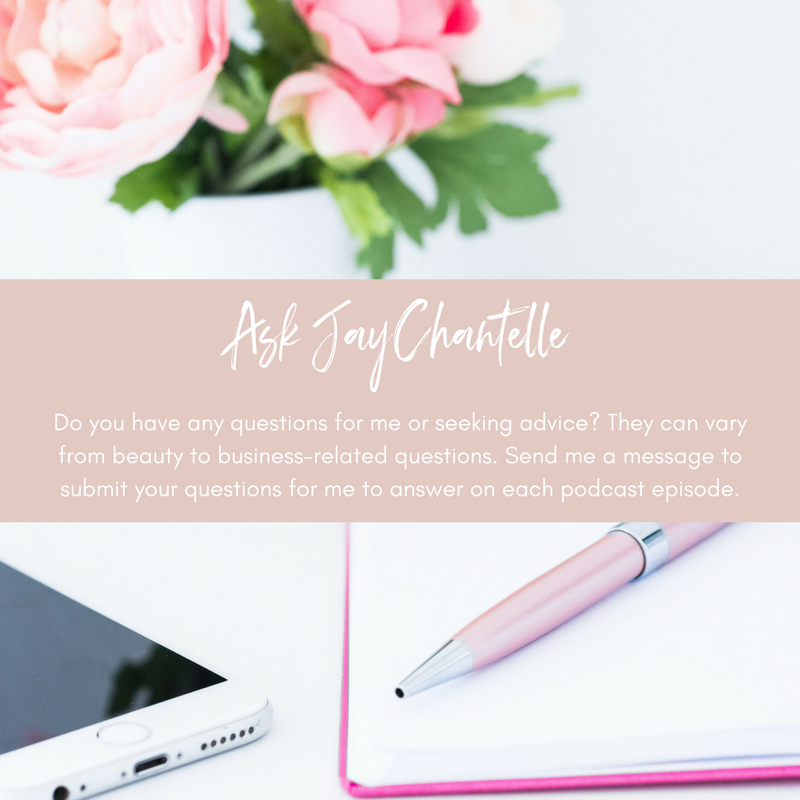 The Beauty Suite Podcast is designed for all of my beauty lovers from beginners to experts. Bi-weekly, you will hear candid discussions and sound advice from beauty bloggers, influencers and makeup artists. Never miss a post and be the first to glow up with exclusive beauty tips, tricks and new YouTube and IGTV videos! East 9th and Superior... old stomping ground.